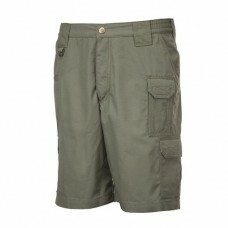 Large covert cargo pockets on both legs each capable of carrying 2 30-rd AR15/M4 magazines. 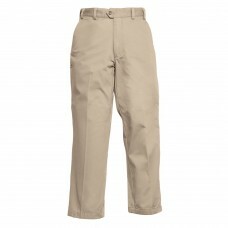 ..
Poly/cotton fabric 7.25oz twill Self-adjusting tunnel waistband Flat front ..
7.25 Ounce Poly-cotton Twill Teflon® treated Self-adjusting tunnel waistband ..
Superior fit Self-adjusting waist (stretch waistband) Genuine YKK® zippers and Pr.. 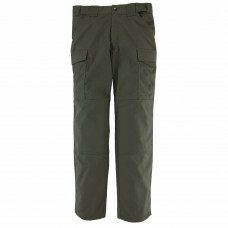 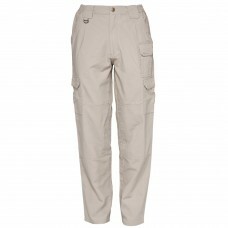 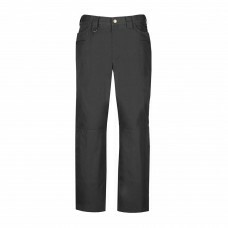 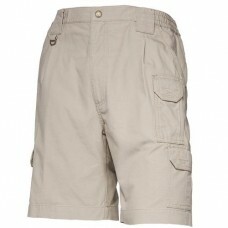 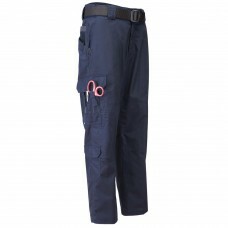 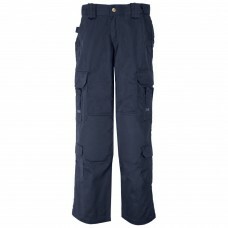 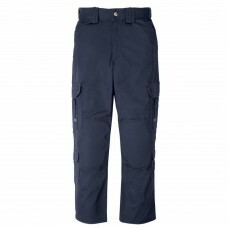 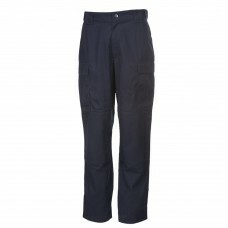 Identical to the 5.11 Tactical Pant but with 9 inseam Durable, comfortable and function.. 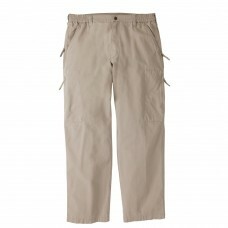 Available in 7.25 oz poly-cotton twill or new lightweight 6.14 oz poly-cotton Taclite™ ripsto.. 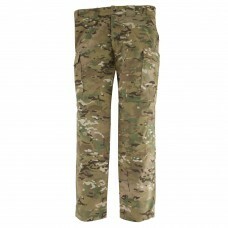 Patterned after the traditional jean and featuring our lightweight Taclite® ripstop fabric ..
Tough, lightweight, breathable 6.14-oz., 65% polyester/35% cotton ripstop Fade and wrin..
Strong 6.14-oz., 65% polyester/35% cotton ripstop Teflon treated for stain, liquid and .. 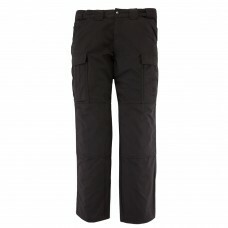 The New Womens Tactical Pants with NEW FIT! 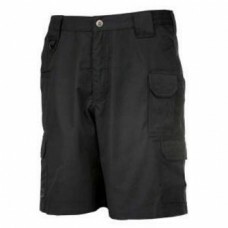 Durable, comfortable and functional S..